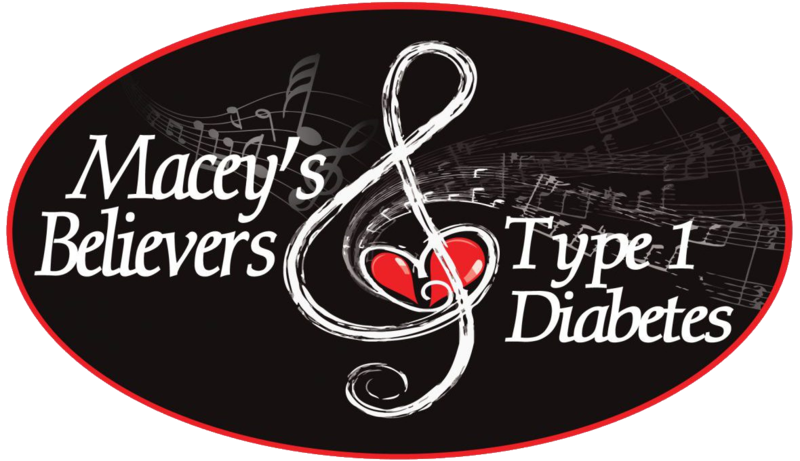 Hello, my name is Janice Gaskins, President of Macey’s Believers, Inc. and I’m mom to Macey, Macey was diagnosed with Type 1 Diabetes at 13 months old, she is now 15 years old. A year later Macey’s Believers was formed as a walk team to raise money for diabetes research. We’ve raised over $170,000.00 so far and will continue until we have a CURE! We began attending Children with Diabetes Friends for Life Conference when Macey was 3 years old and every other year after that. Due to financial constraints, it can be difficult for a family to afford attending CWDFFL. In 2015, on our way back home from conference, it hit me, there is NO reason why families should not be able to attend. We, in order to offset some of the expense, raise funds to pay the conference fees. That was why Macey’s Believers became a 501 (C) (3) nonprofit, to help those families! Children with Diabetes Friends for Life Orlando International Conference has world-renowned clinicians, researchers, and physicians, informing T1D families about current information in Type 1 diabetes research and care. Families attend educational sessions and get cutting-edge diabetes management ideas and updates on ongoing research for a cure. They also participate in discussion groups, share stories, and help motivate and support others who walk in similar shoes. This is an inspirational and life changing experience for Type 1 families! Macey’s Believers, Inc. is a 501(c)(3) Non-profit charity organization supporting research, education and Type 1 Families! All donations are tax-deductible 🙂 Please visit our Macey’s Believers, Inc. Facebook page and Instagram page for more information. Thanks for your support! Janice Gaskins- President Macey’s Believers, Inc. Believing in a CURE!